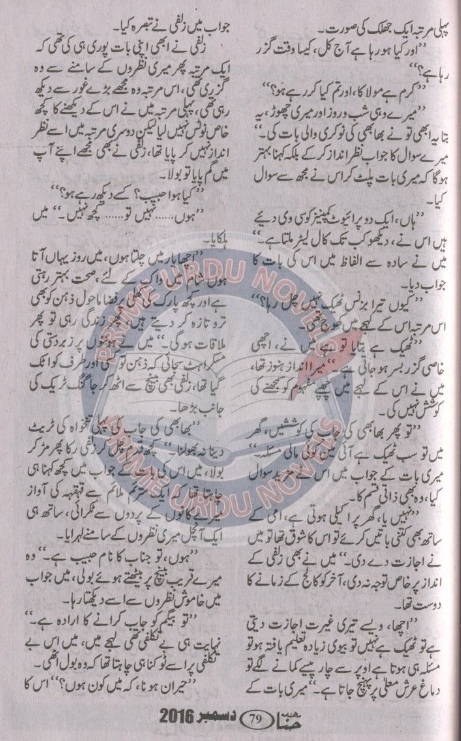 is famous social, romantic Urdu novel. 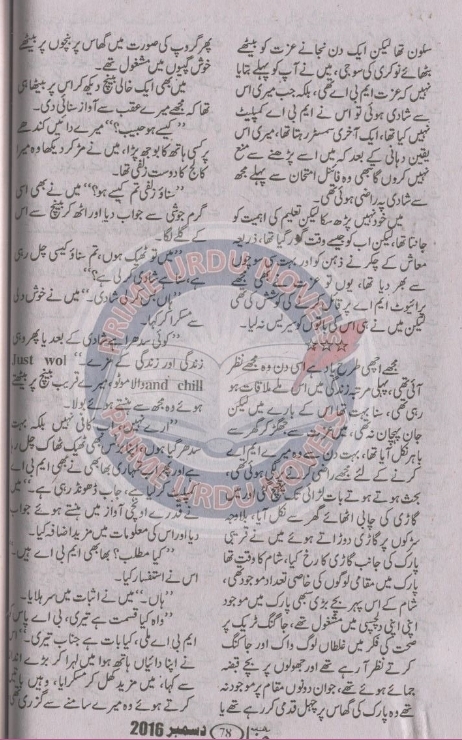 It was published in monthly Digest. 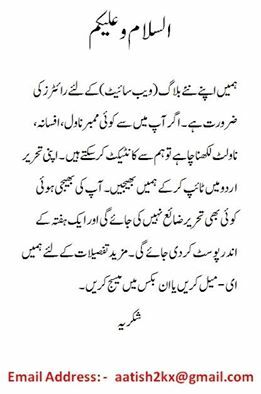 This novel is taken from Hina Digest December 2016.
in monthly Shuaa Digest, Khwateen Digest, Hina Digest. reading this novel. For better result click on the image. 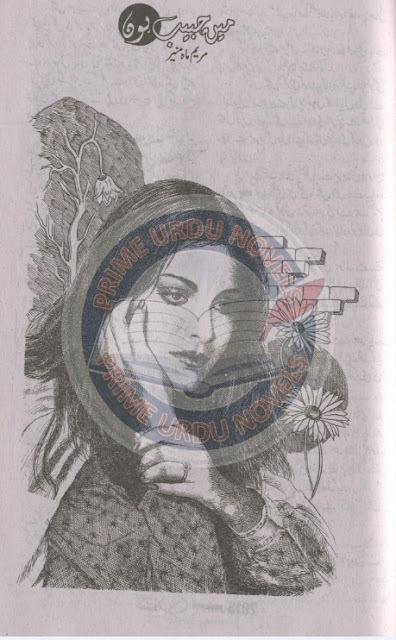 Yaaram by Sumaira Hameed Complete Online Reading. 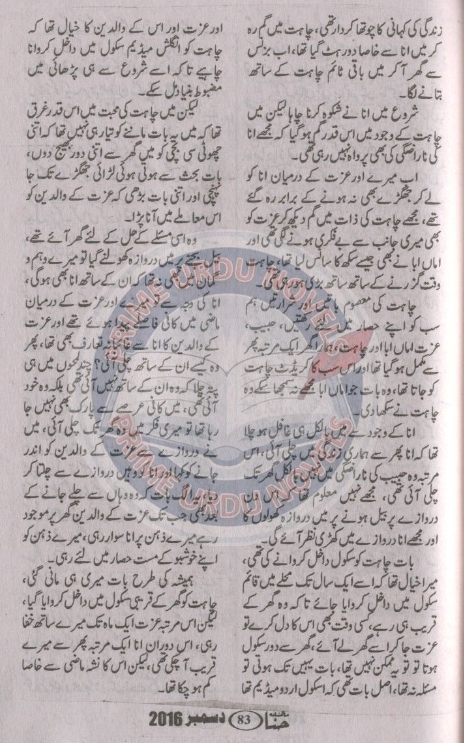 Aanchal Digest October 2013 Online Reading. 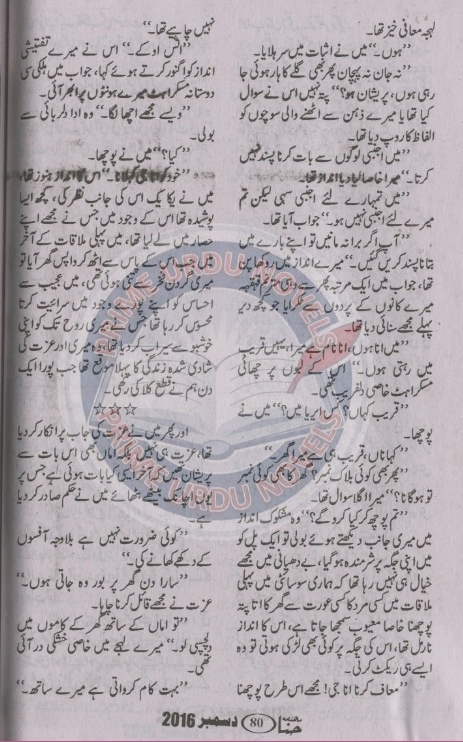 Khawateen Digest November 2013 Online Reading. Khawateen Digest October 2013 Online Reading. Shuaa Digest November 2013 Online Reading. Shuaa Digest October 2013 Online Reading. 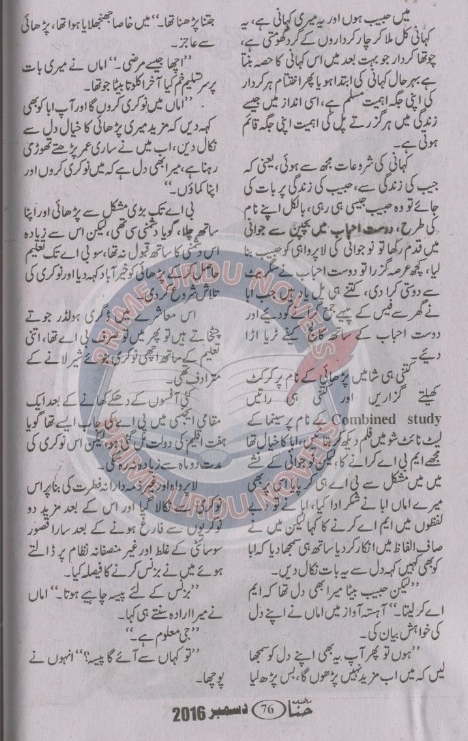 Shuaa Digest January 2014 Online Reading. Khawateen Digest September 2013 Online Reading. 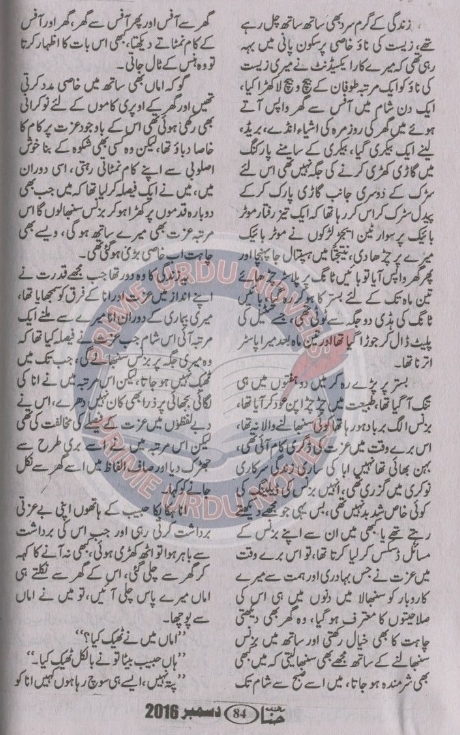 Shuaa Digest December 2013 Online Reading.